Today we are excited to announce our investment in VR games studio Fast Travel Games. We are leading the $2.1 million Series A Series A round, with participation from new investors Creades and Inbox Capital also participated in the round, together with existing investor Sunstone Capital. Headquartered in Stockholm, Sweden, Fast Travel Games VR games studio was founded in 2016 by industry veterans from Rovio, EA and Dice. The recent Series A-round enables the company to execute on its plans to double the team in size in the year ahead and to accelerate the development of its upcoming first game launch. Coming soon, the action-adventure game will be available on all major VR headsets. – While still in its infancy, virtual reality is becoming a platform where consumers can play and engage with games like never before. 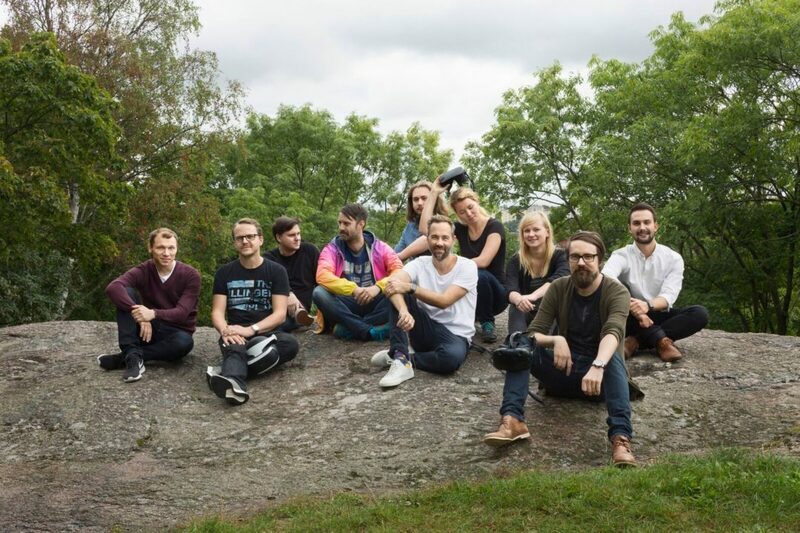 We are excited to have these prominent Nordic investors by our side as we now will strengthen our team and expand upon our ability to bring these experiences to life for players, says Oskar Burman, Fast Travel Games’ CEO and co-founder, and former head of studio of Rovio Stockholm. The global high-end VR market is growing aggressively and is expected to be on track to reach 100M sold units by 2020-21. – The Fast Travel Games team’s compelling VR-first vision coupled with their deep-rooted expertise and track record within the games industry makes us greatly excited about this partnership, says John Sjölander, Investment Manager at Industrifonden. Fast Travel Games is a VR games studio focused on exploring VR gameplay experiences rich in social and storytelling components. The Stockholm, Sweden-based company was founded in 2016 by industry leading veterans with a proven history of creating the world’s most immensely popular games the likes of Angry Birds 2, Mirror’s Edge and the Battlefield series as leaders at global games studios Rovio, EA, DICE and elsewhere. http://www.fasttravelgames.com, Twitter.